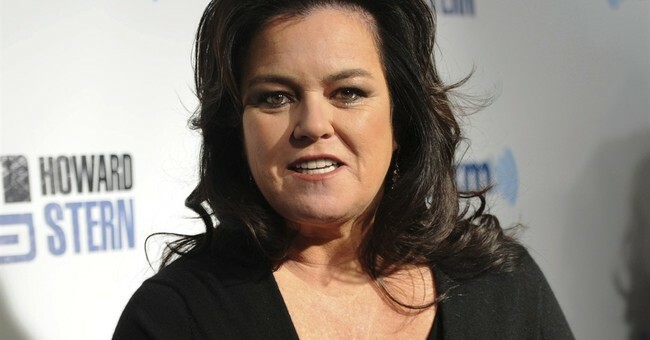 Comedian Rosie O'Donnell will be leading a protest against President Donald Trump ahead of his address to Congress on Tuesday night. Dubbed "A Resistance Address," O'Donnell will be one of many speakers "from diverse organizations and groups of people who have been impacted and harmed by the Trump administration’s policies, including women, people of color and members of the LGBTQ community, as well as environmental and immigrants' rights groups." In comments on Twitter, O'Donnell said that she was proud to stand alongside "fellow AMERICANS" for the event. She also called Trump a "clear and present danger." Trump and O'Donnell have quite the treacherous history. During the first GOP primary debate, Trump defended calling O'Donnell a pig.